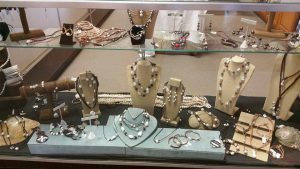 NOTE: Prices may vary due to gold, silver and platinum costs. 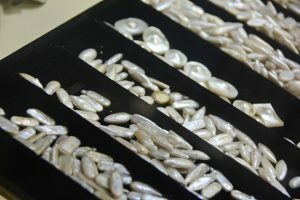 Our pearl jewelry showroom offers a variety of freshwater pearl jewelry from around the world in an array of colors. 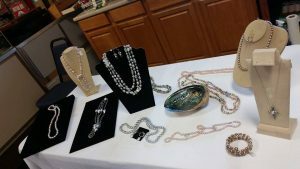 Choose from a wide variety of bracelets, necklaces, earrings, pendants, rings, and more or choose a Tennessee River Freshwater Pearl from our own collection. Open 7 days a week, year around. Call 731-584-7880 for pricing. Copyright © 2019 Birdsong Resort & Marina. All rights reserved.